Some places you can feel. They cast their spell on you immediately. This is Tetiaroa. 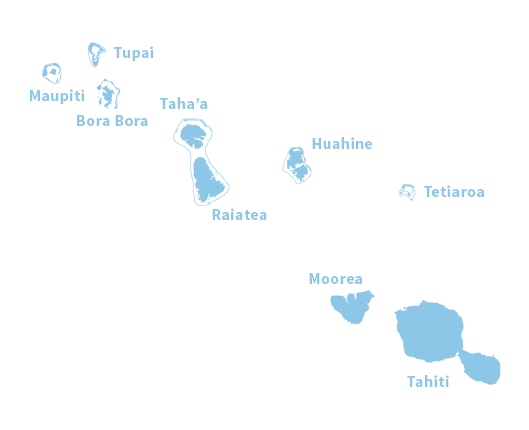 A haven for birds, sea turtles and all kinds of marine life, Tetiaroa is treasured among Tahitians who know it as a sacred place. 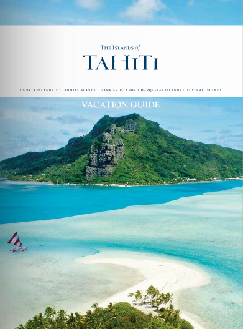 So sacred, that at one time the coconut-dotted white sand beaches and crystalline lagoon of this uninhabited atoll was an exclusive getaway for Tahitian royalty. It’s not surprising that actor Marlon Brando fell under its spell during the filming of “Mutiny on the Bounty” in 1960 and later went on to become its owner. 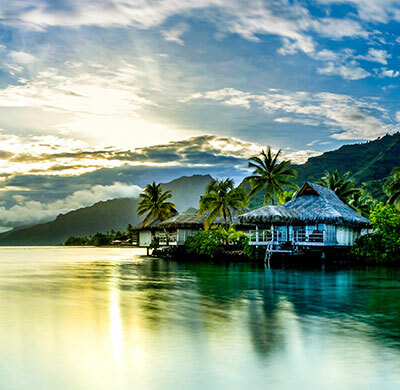 Now you can follow in the wake of kings and Hollywood royalty with a quick 15-minute private charter from Tahiti or Moorea. 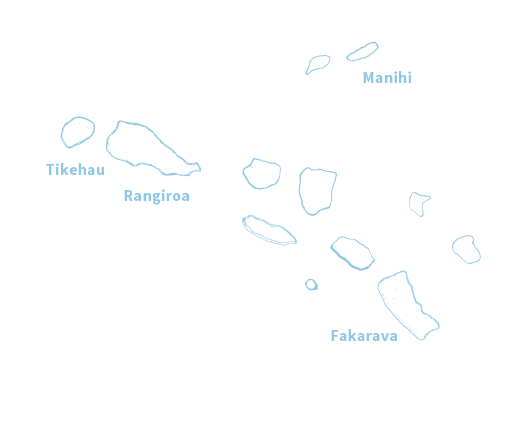 Among the islets, Tahuna Iti, the Birds’ Island, is a national reserve for seabirds, frigates, sterns, phaetons (straw tails), brown gannets and other petrels. With limited ways to get to this island, the best method is to join a weekend cruise departing from Papeete to access this fragile but preserved island, which serves as a bird sanctuary. The island is looking to be granted a special status of a natural reserve in order to regulate access and promote best practices for a sustainable and responsible approach of excursions. Tetiaroa shelters one of the largest colony of birds in Tahiti. 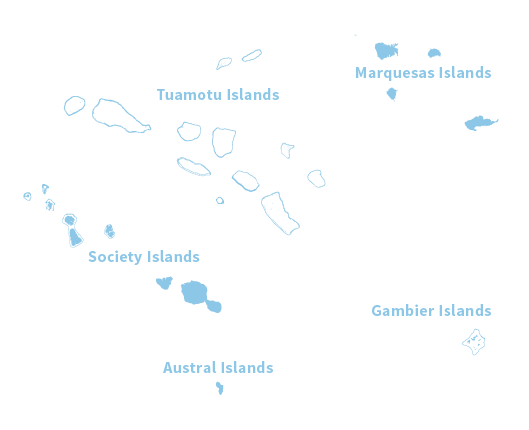 White terns, brown boobies, frigate birds, red-tailed tropic birds and the amazing great crested birds – whose colony is the only one in the Windward Islands – all coexist in Tetiaroa. Birds come to breed in this uninhabited haven, and their environment has to be respected and preserved in all possible ways. Launched in 2014 on Motu Onetahi, the Brando is setting new standards for luxury accommodations in The Islands of Tahiti. It is unique in all respects and relies entirely on renewable energy with solar panels and coconut oil. Seawater air conditioning (SWAC) is a key element by producing cold air with ocean water from 3,150 ft. deep (960 meters). Nearly invisible from the sea, the 35 villas are beautifully integrated with the magnificent landscape. 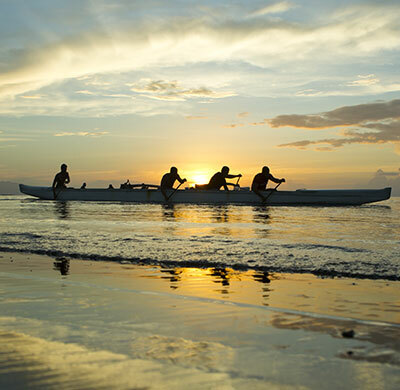 A scientific research eco-station is contributing to the research, conversation and education related to Tetiaroa and its incredible biodiversity. A desalination plant will provide the resort with fresh water, while rainwater is collected from the technical area buildings. The resort is confident that it will soon obtain LEED platinum certification, the highest accolade of this most respected program for assessing the environmental impact of new constructions. The other islets remain undeveloped and are serving as a field for scientific observation and data collection.